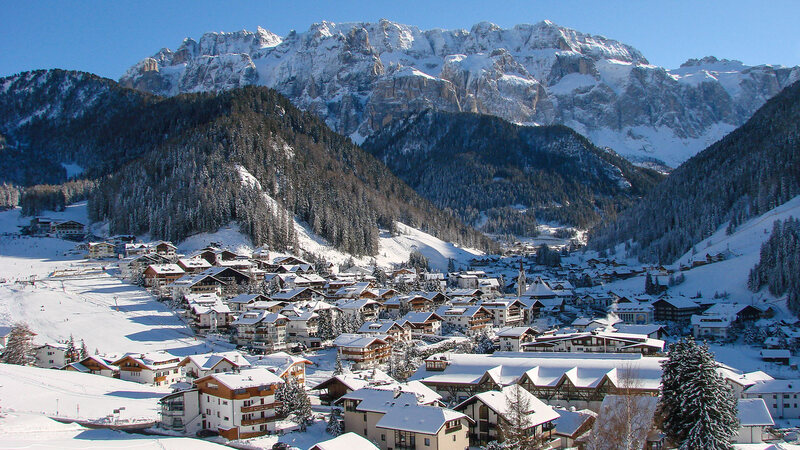 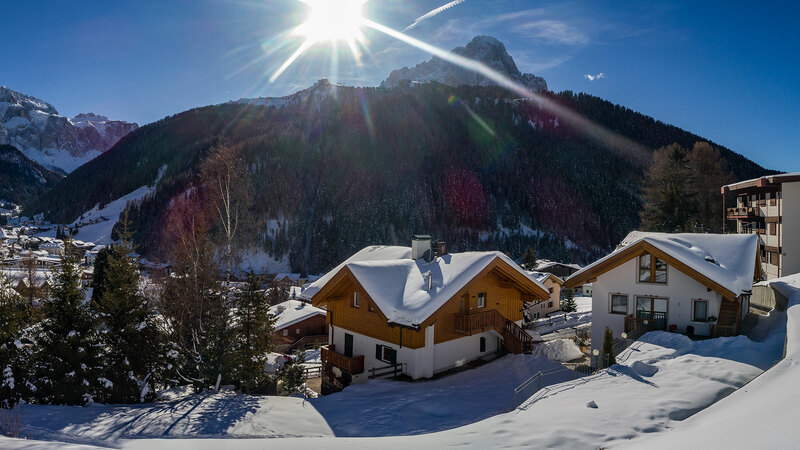 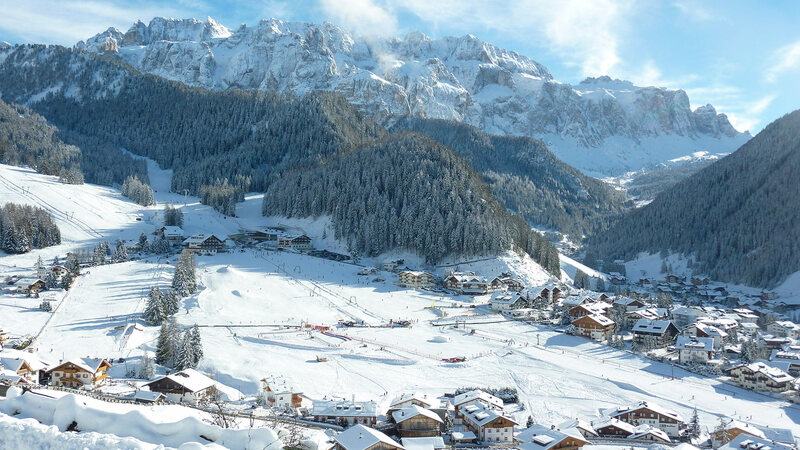 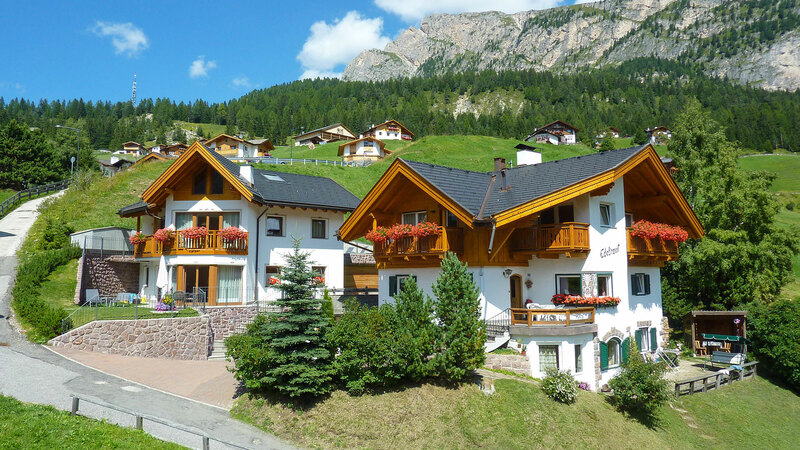 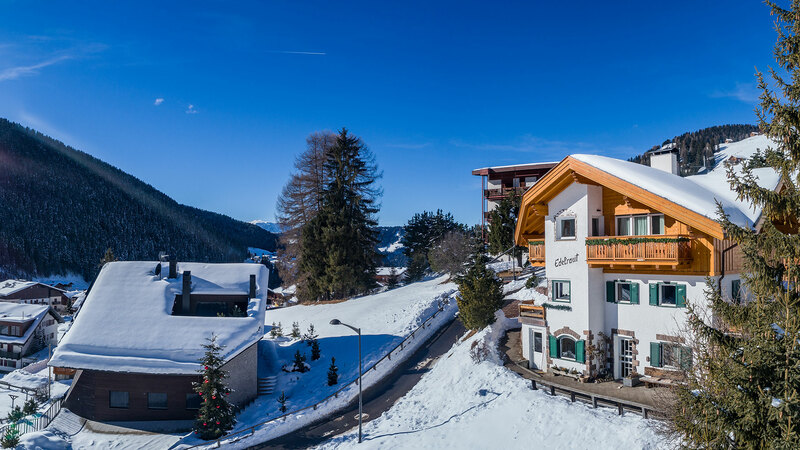 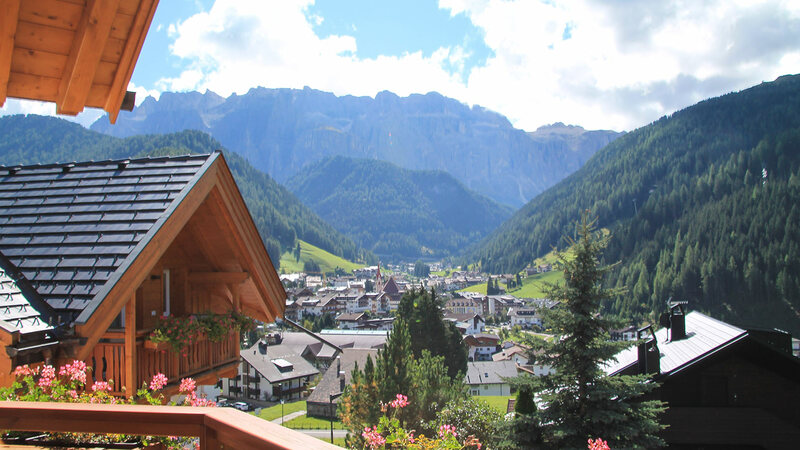 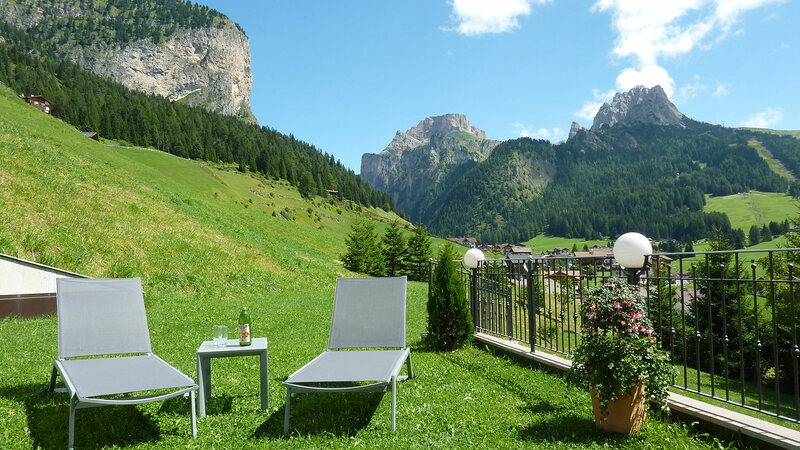 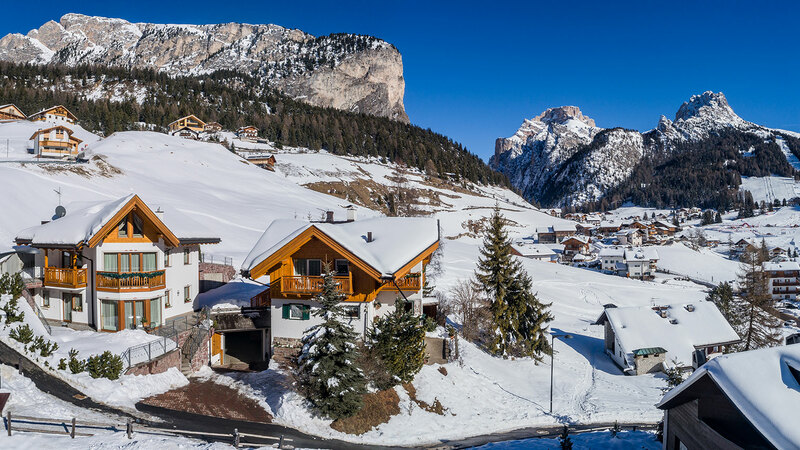 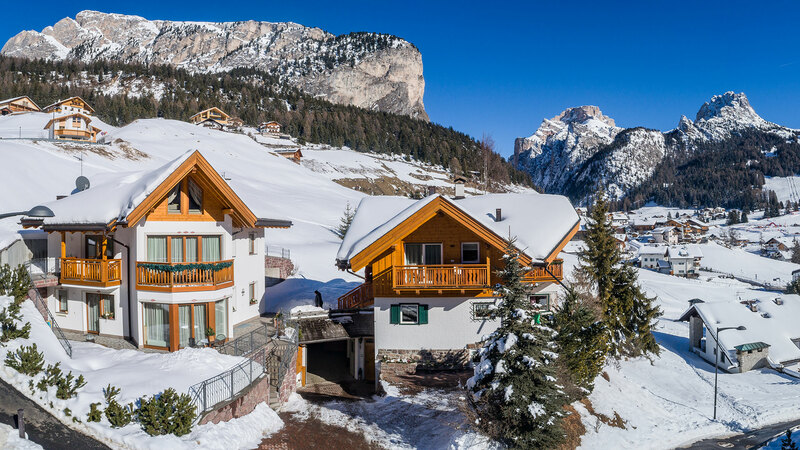 Conveniently positioned in a sunny and relaxing place, it´s just a 5 minutes walk from the entrance to the fascinating “Sellaronda” or to the cross-country skiing centre in Vallunga. 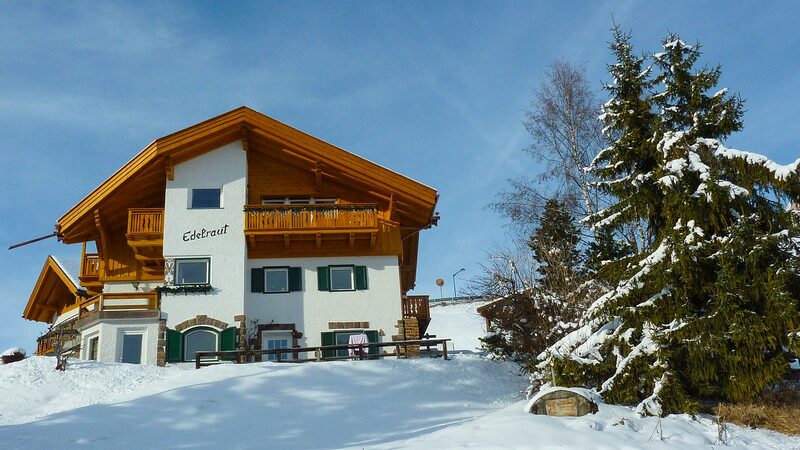 Apartments Edelraut are closed to the centre and easy to reach many local services like food-stores and skirental. 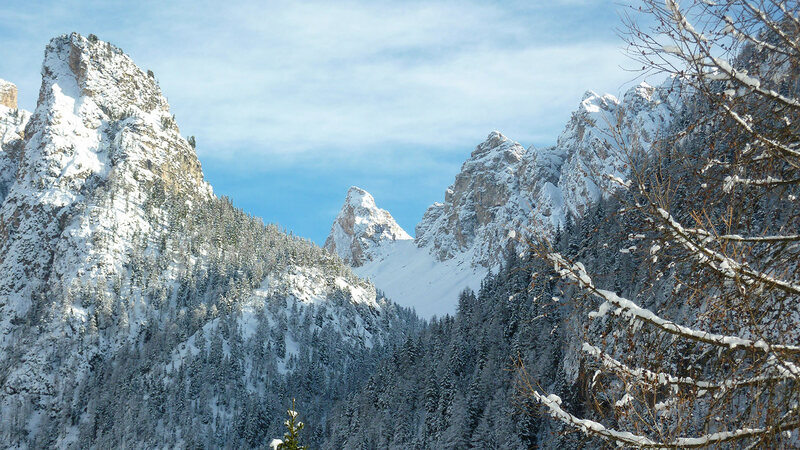 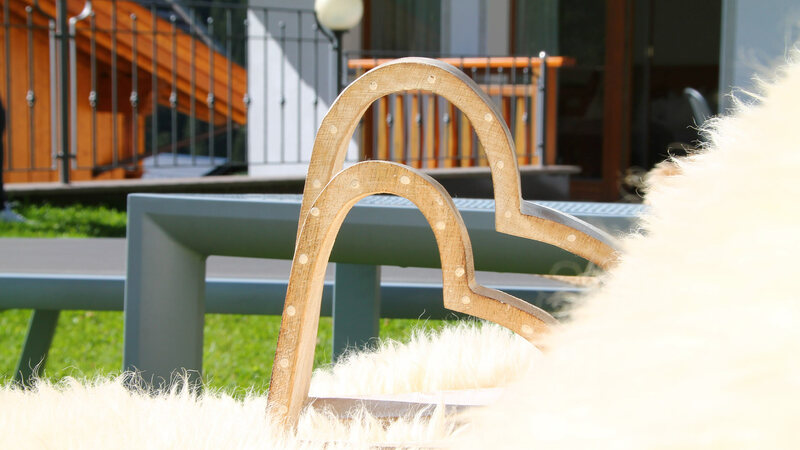 We are situated in a delightful four-season playground with an astonishing mountain scenery all around. 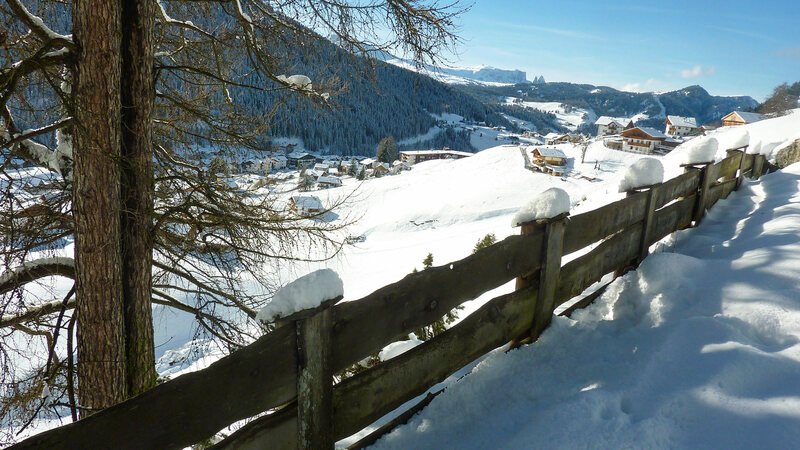 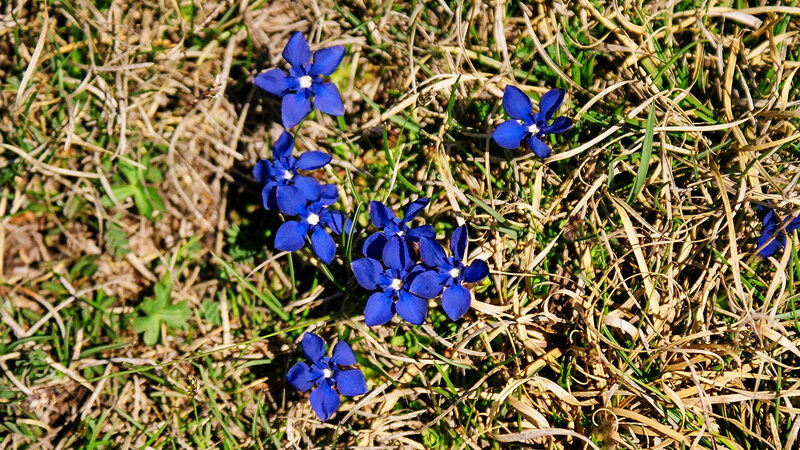 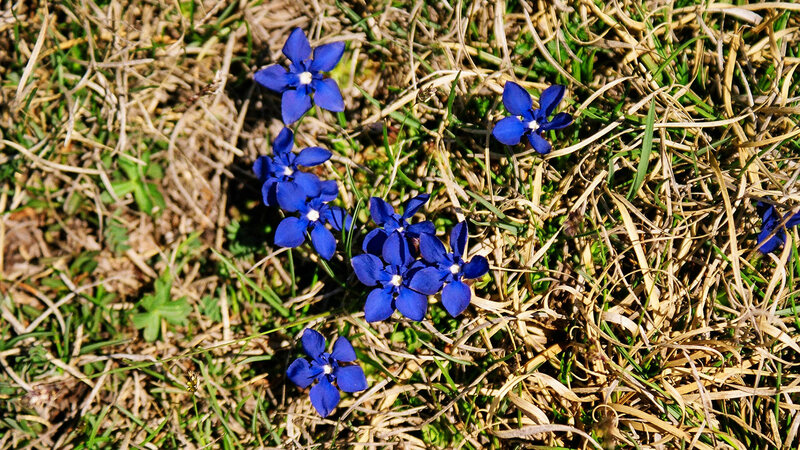 Every season is spectacular so be sure you can explore and enjoy this scenic part of the Dolomites.